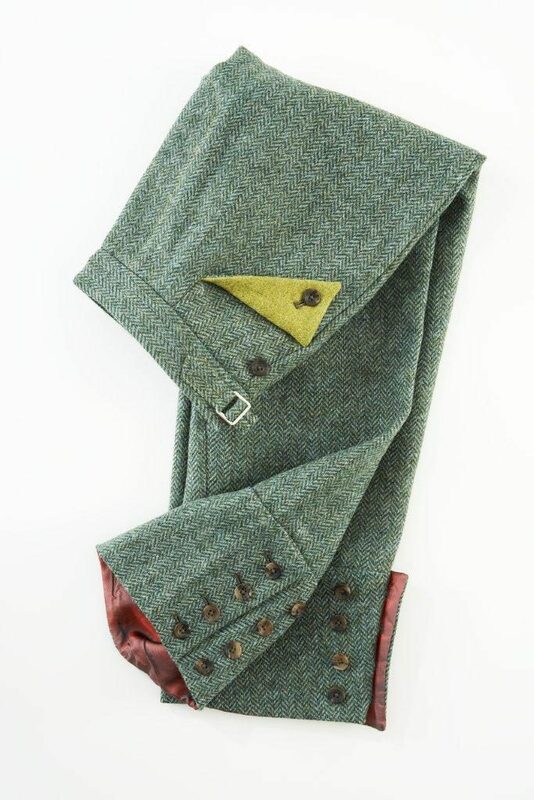 The vest comes in both brown herringbone and green herringbone. 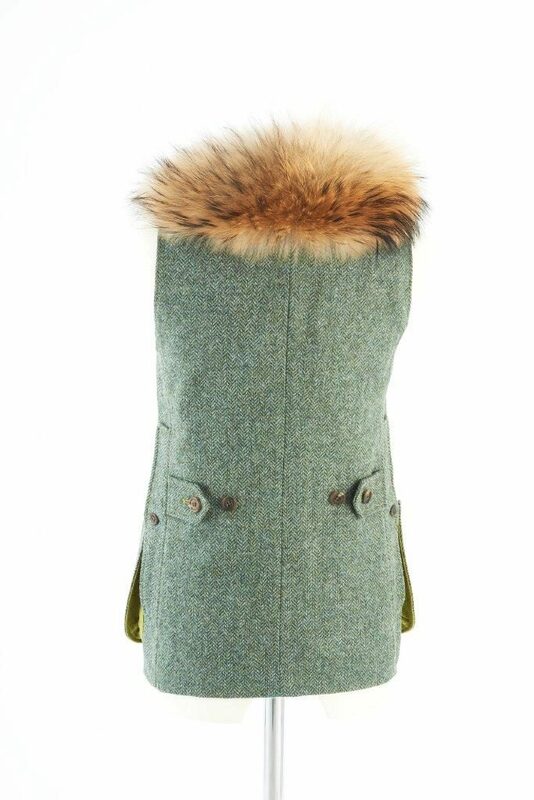 It has a removable stunning Raccoon fur collar, which warms your neck on those cold days and gives the vest a certain je ne sais quoi. 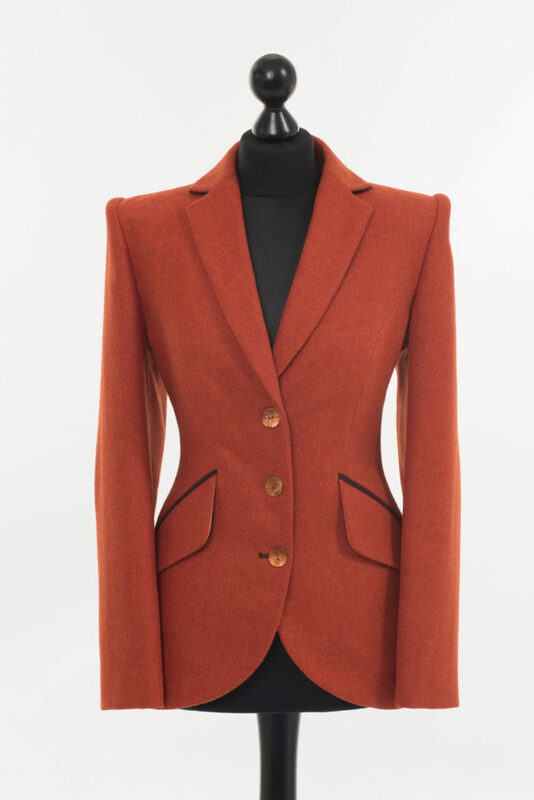 With suede shoulder patches and deep pleated pockets, the vest is perfect for both town and country. 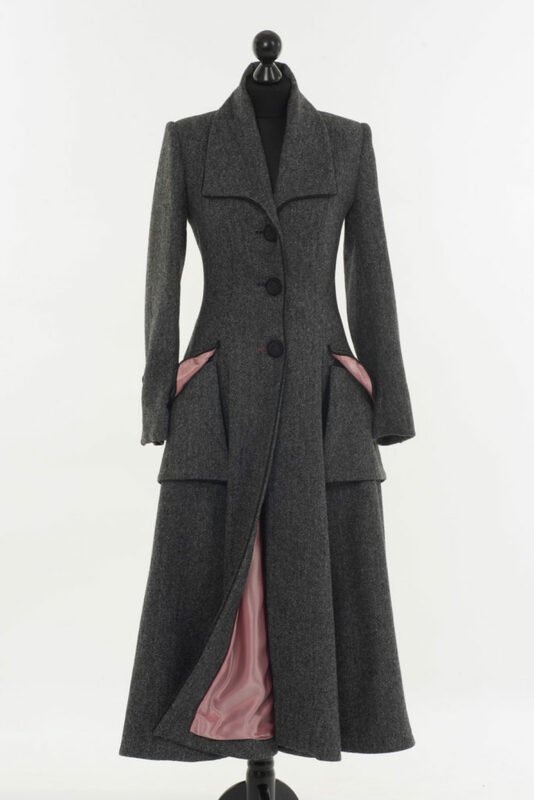 The back has half belts with variable setting allowing for extra shape. 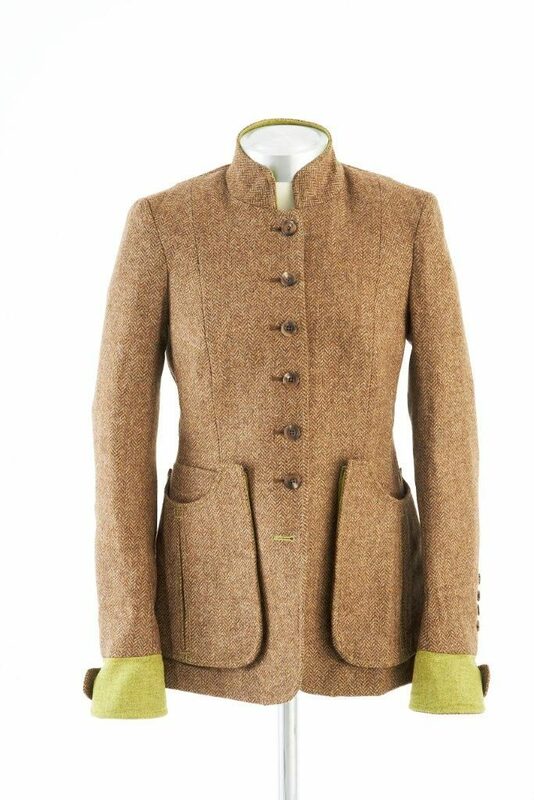 With contrast topstitching, the front stands out and has beautiful buttons that have been stitched on by hand. The wool is the finest hand-picked British available for professional tailoring and Nano treated to withstand showers. 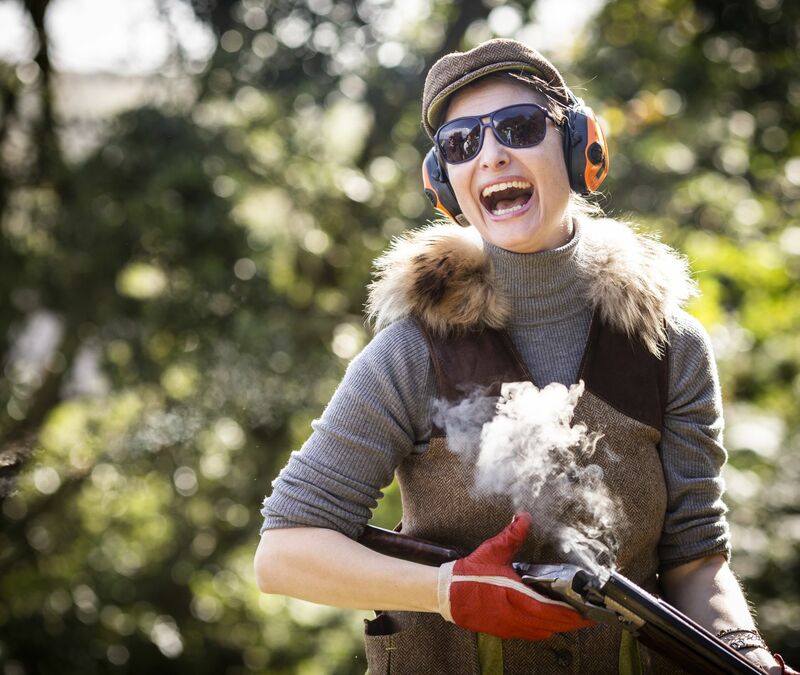 The idea behind the ladies vest in green & brown is to take traditional shooting vests and blow it sky-high. The vest in green has a stylish design and manages to be functional at the same time. Features such as the three-button single-breasted the V neck opening with detachable raccoon fur collar is not to overlook at the ladies vest in brown. 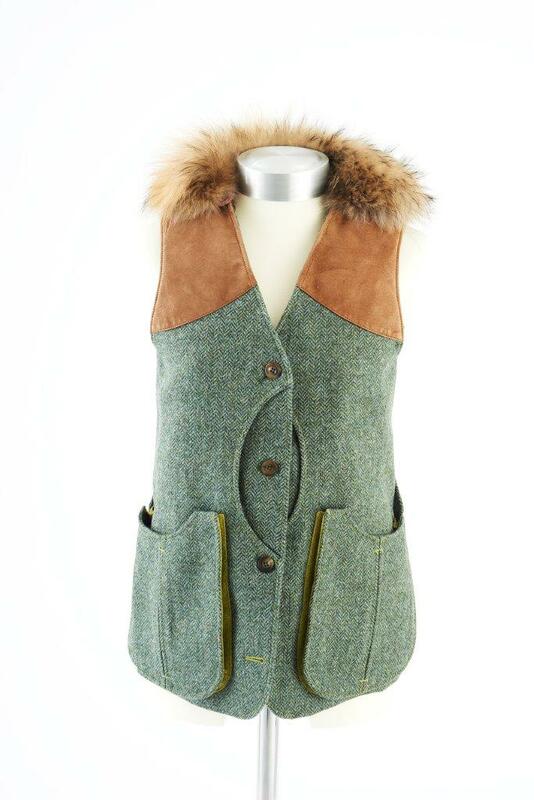 This makes the brown vest perfect for both country days and city nights. The functionality of the ladies green vest makes it as well suitable for hunting & shooting due to the pleated bellows patch pockets and integral recoil pads right and left e.g. The ladies vest in brown has the perfect balance between being comfortable and stylish. The design of the ladies brown vest makes it stylish enough to turn heads watering holes of the metropolis. 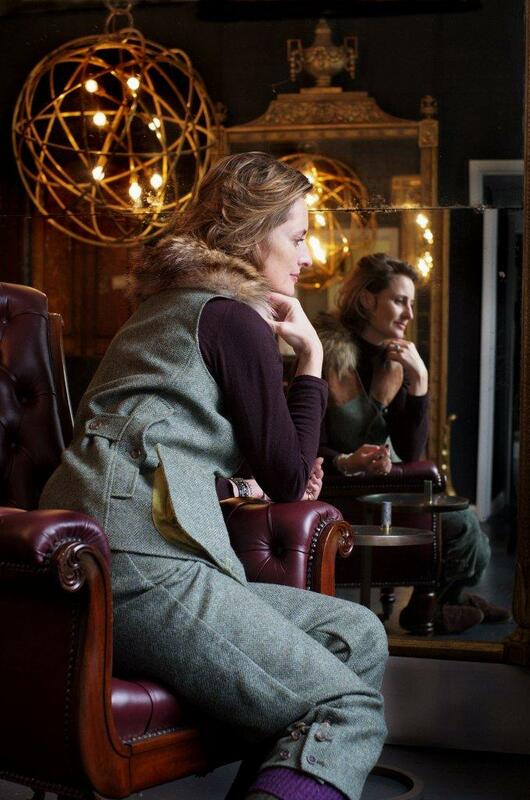 Our luxurious ladies vest in brown is made of tweed and bring the last detail to the perfect outfit. 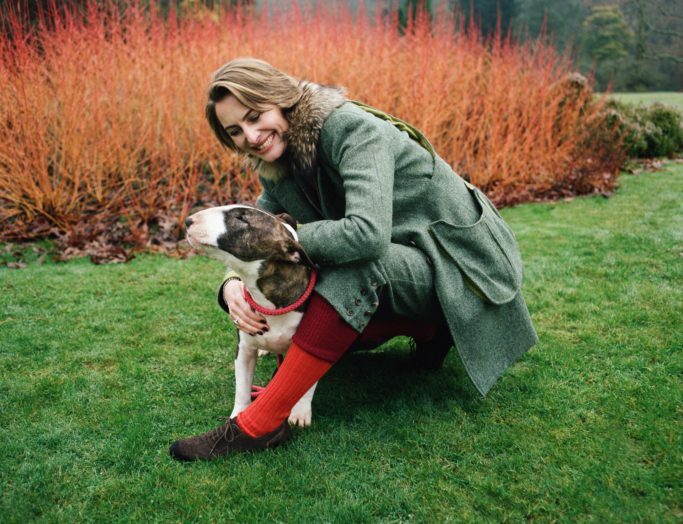 Look in our lookbook to see pictures of the Lucan Fashion clothes in action and how you can combine the collection and get inspired. 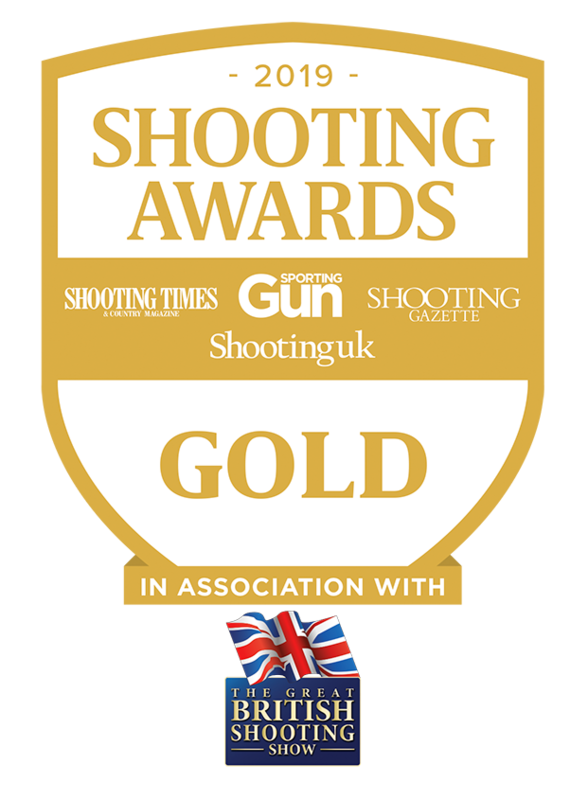 You can match the full green Lucan Fashion collection consisting of; the green ladies vest, green sligo coat, green cape, green ladies trousers and green flat cap that is an elegant & stylish set that is suitable for both hunting, shooting or nicer events.